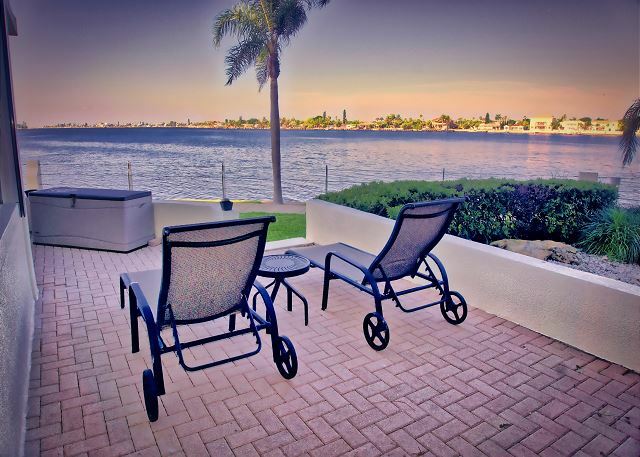 The community of Bahia Del Mar is located in the luxurious area of Isla Del Sol, Tierra Verde and St. Pete Beach. A Modern Tropical location that offers a Pool, Gym and Golf Course. 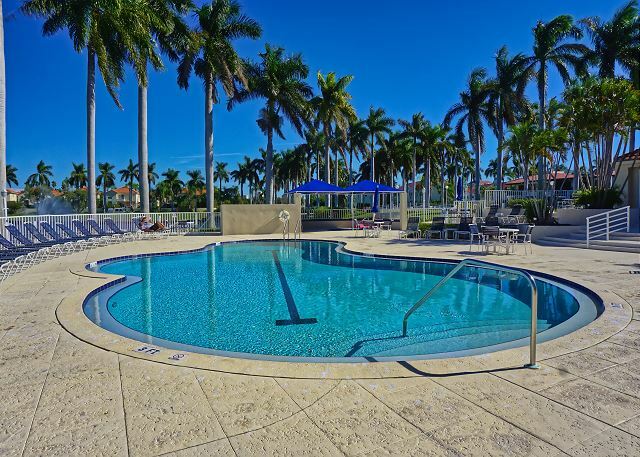 Merely minutes to Marina's and Beaches all around you. An opportunity not to miss! 2/2 condo in Isla Del Sol in the Bahia section of Vista Verde West. Golf Course and Lake Views from this first floor unit.